Microsoft does not give the National Security Agency direct access to its customers’ email or instant messages, contrary to previous news reports, a company executive said. News reports last week suggested that Microsoft has helped the NSA circumvent the company’s own encryption in order to conduct surveillance on email accounts through Outlook.com, but company General Counsel Brad Smith said Tuesday that’s not true. Microsoft on Tuesday asked U.S. Attorney General Eric Holder to permit Microsoft and other communications providers to share “more complete information” about how they handle national security requests for customer information, Smith added. “We believe the U.S. Constitution guarantees our freedom to share more information with the public, yet the government is stopping us,” he said. 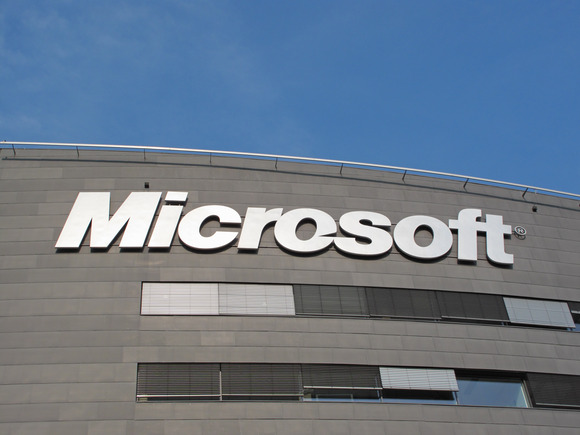 The U.S. government has not responded to a June 19 request Microsoft made to publish the number of national security requests it receives, and the company hopes Holder will step in, Smith said. Microsoft has never provided any government with customer data from any business or government customers for national security purposes, he said. In 2012, the company complied with four law enforcement requests related to business or government customers, he added.